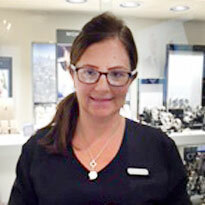 Welcome to Beaverbrooks Straiton, located inside the biggest Next store in Scotland. Our friendly and experienced team look forward to offering you an enjoyable shopping experience, and we will be on hand to help you select the perfect gift or treat for yourself. 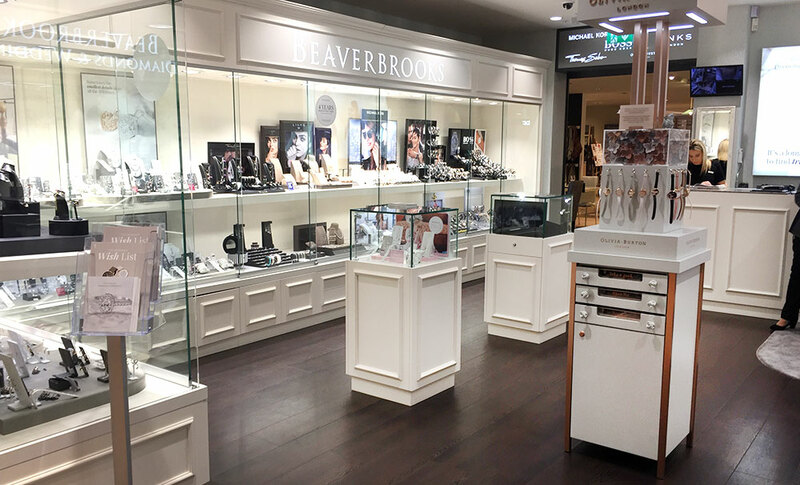 We have a fabulous selection of our beautiful Beaverbrooks diamond rings, wedding rings and jewellery as well as our captivating diamond brands – Hearts on Fire and Maple Leaf. We also have a fantastic range of other brands such as Michael Kors, Hugo Boss, Thomas Sabo and Ted Baker watches. You’ll find us in the Pentland Mains Retail park, just off the A720 bypass. We’re located on the ground floor within Next, in between ladies wear and home wear. We can’t wait to see you soon!